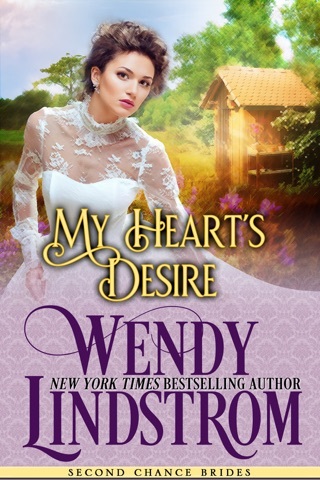 From New York Times bestselling author Wendy Lindstrom comes a compelling, heartwarming novel that carries you down a path of rediscovery and what it means to truly love. 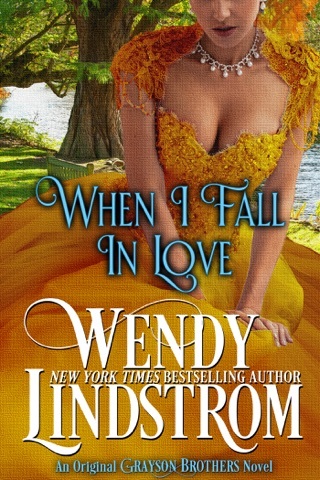 On the eve of her wedding Rebecca Grayson suffers a tragic accident and wakes to a world of strangers. 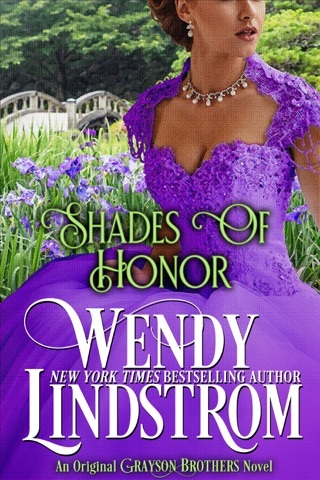 She is surrounded by a loving family and a handsome fiancé that she doesn’t recognize. 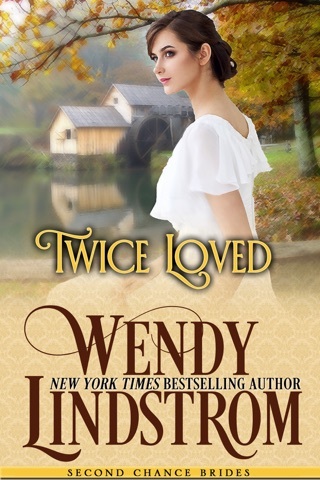 Devastated that she can’t remember Adam and their tender past or their passionate plans for the future, Rebecca wonders if she can find her way back to the boy who has promised her forever. 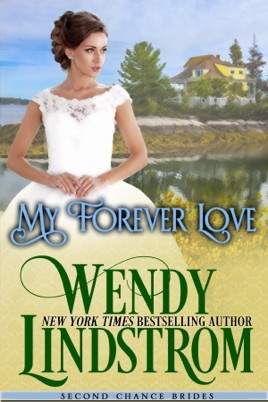 • Please Note: “My Forever Love” is the SWEET edition of Leave it for the Rain, book 7 in Wendy Lindstrom's award-winning and New York Times bestselling Grayson Brothers series. 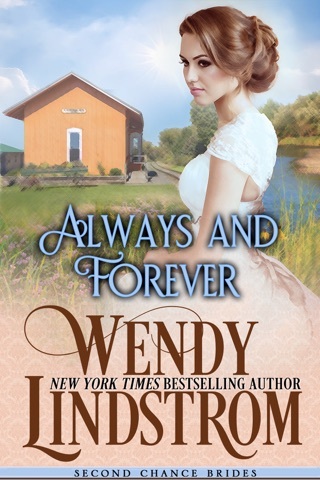 Rebecca truely is Adam's "Forever Love"
My Forever Love is a wonderfully-emotional read from historical romance author Wendy Lindstrom. The "sweet" version of Leave it for the Rain, My Forever Love gives us the story of Adam and Rebecca as adults (we met them in My Heart’s Desire and A Christmas Promise), preparing to embark on their lives as a newly married couple. From the very first scene, and throughout the entire book, the author uses words to create a compelling, visual picture of what the characters are experiencing. As an example, through the words on the page, I felt I could literally see in my mind Adam's struggle in the water to rescue Micah Crane at the beginning of the book. And the descriptions wer so strong throughout the entire book - I feel as though I experienced the highs and lows, happiness and heartbreak right along with Adam and Rebecca. As the story progresses, the imagery that the author has created for the reader is also helping Rebecca, as she uses the descriptions of sights, sounds, smells, and sounds to help her remember previous memories and create new ones. The imagery is just so strong in this book that I felt as though I was walking right alongside Adam and Rebecca as they walked along the river in Crane's Landing, and as they toured their future home in Fredonia, and as they climbed the lighthouse to the "top of the world" and looked out over the ocean. 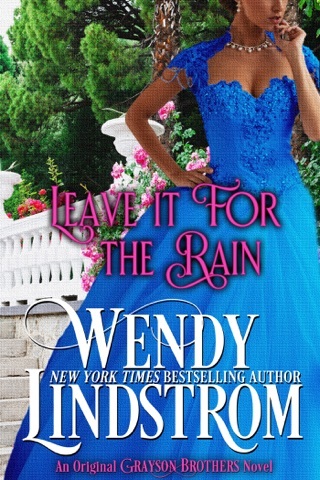 And I feel as though I miss them now that I've finished reading their story. I love Adam. We have watched him grow up from an awkward 13-year-old boy to a strong, sensitive 23-year-old man who is ready to start his life with the girl he has always loved, Rebecca. He is so incredibly emotional with Rebecca - they just don't make men like Adam anymore. I also love a man that is confident in his feelings, and there is none moreso than Adam. Adam is confident in his feelings for Rebecca, despite her accident and their subsequent struggles, and he is not afraid to express his feelings and demonstrate his love for Rebecca. He has truly become a "Grayson man", something he has endeavored to be since he became Duke's son. Grayson men love their woman fully, with their whole hearts, and they embrace life with exuberance, and this describes Adam to a tee. I felt the heartbreak and grief along with Rebecca, and Adam, as she struggles with the loss of her memories. 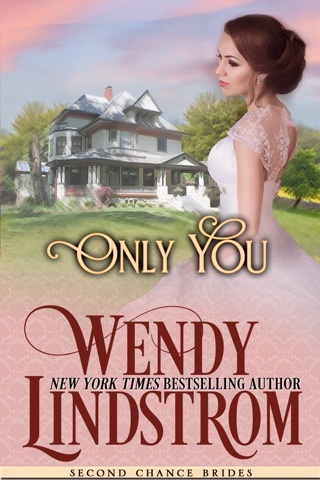 The author paints a picture of the fear that Rebecca feels about her future, and her past, as she struggles to remember who she was, and create who she is going to be. As she comes to grips with her new reality, and what is means for her and those around her, she strives to be the person she believes Adam wants her to be, and as a result hurts the one who wants to love her the most. 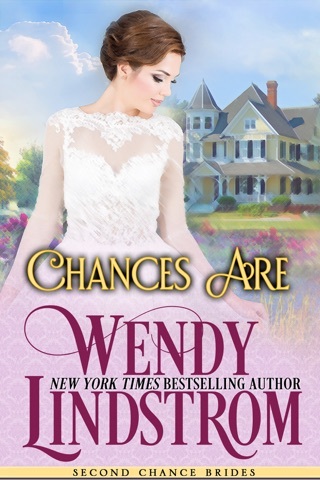 She redevelops her strength as she comes to the realization that its not just about the memories but the feelings she is feeling as she relearns her relationships with her friends and family, and Adam. It's difficult to know whether we are seeing the adult Rebecca because she has grown up, or because she has lost her memories and is redeveloping who she is. And it is insightful as Leo explains to Adam that he is in the same position that we as the reader are - having to get to know the woman Rebecca, where we only previously knew Rebecca the girl. The author introduces us to Crane's Landing, Maine, in this book and I hope that means we'll get to spend more time on Bay Street and dig further into the lives of Leo and Mary and some of the other wonderful residents there, while staying in touch with the wonderful Graysons in Fredonia. In giving us Adam and Rebecca's story in My Forever Love, the author has also provided a wonderful transition to the next generation of Graysons, as well as a new town and wonderful new friends to get to know in future stories. In the meantime, I will revel in the wonderful feelings that I feel as I think about Adam and Rebecca fighting for the happily ever after we have ALL been cheering for since we first met them!